Hey friends! I hope this Wednesday is treating you well... I'm trying to let the creative juices flow and find something fun to do with our little cub scouts this afternoon! Thanks goodness for pinterest boards and entire blogs dedicated to fun cub scout ideas! I'm telling you, the internet is pretty awesome. I've seen ads for AMI clubwear before and thought... hmm I'll probably never shop there since, you know, I'm a mom and I don't go clubbing or anything. But after shopping through their site I actually saw a lot of cute things (like this dress for instance)! It just goes to show you... don't judge a book by it's cover! Or an online store by its ads... or something like that. p.s. 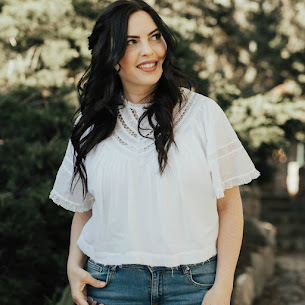 the Soel Boutique Giveaway ends at midnight tonight! Head HERE to enter! The vest! I have teetered on the edge of purchasing a fur vest for long, and haven't been able to commit to one. Then I see how easily others (like yourself) style them and I regret not purchasing one! This is a definite hit. who winner the giveaway of sammydress? Love the fur vest, it works so well with the patterned dress and boots. I need to get one ASAP. So cute! 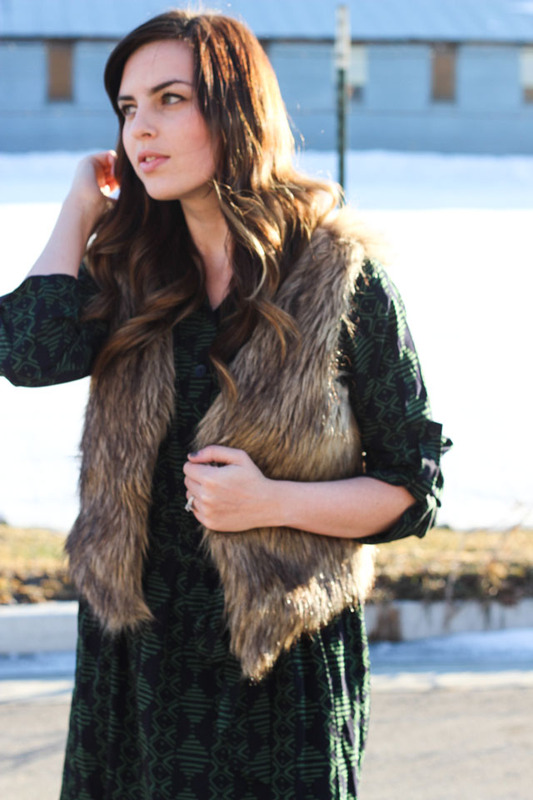 I love the fur vest paired with this dress! I have worn my vest several times, but haven't tried it with a dress yet! Thanks for sharing with Three-fer Thursday.